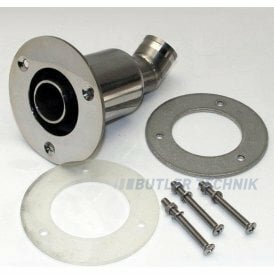 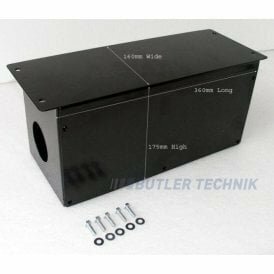 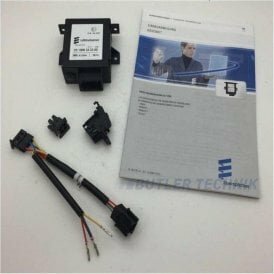 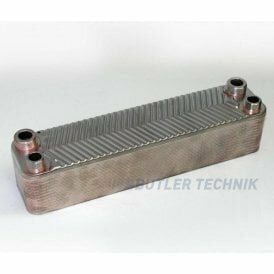 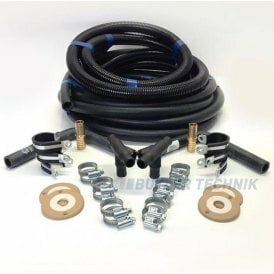 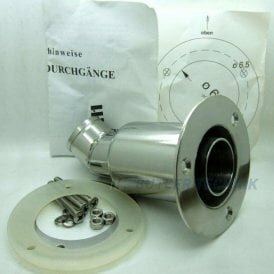 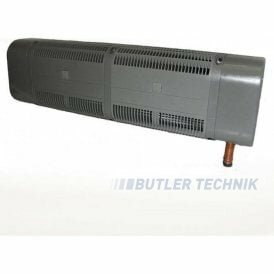 Whether it’s some Webasto heater fuel pipe or an Eberspacher heater mount bracket, get big discount on all your installation accessories from ButlerTechnik. 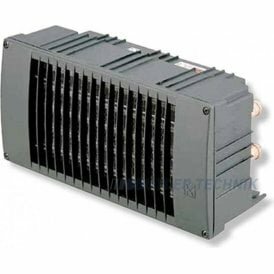 Big sale on Webasto and Eberspacher water heater matrices - perfect for getting more out of your marine hot water heating system. 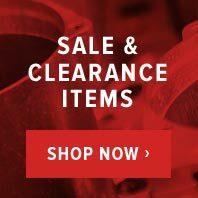 Large savings on mounting accessories for your VW camper, motorhome, RV. 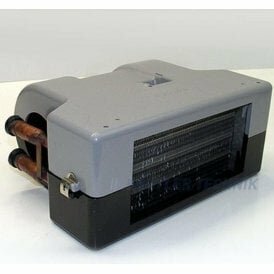 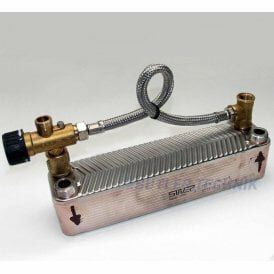 Save money on Marine accessories for your Boat heating system, your Cruiser air heater or your narrowboat hot water heater. 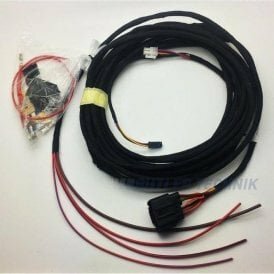 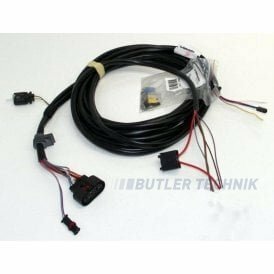 Great deals on all electrical accessories including high altitude kits and wiring looms. 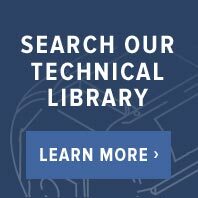 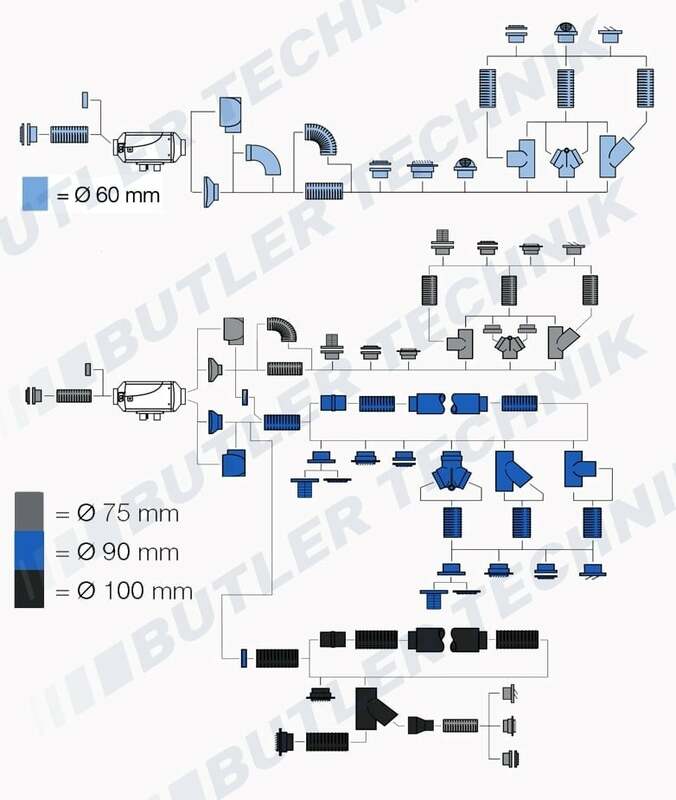 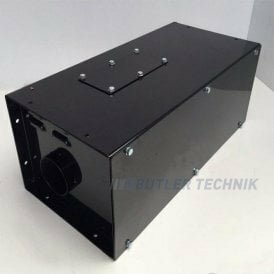 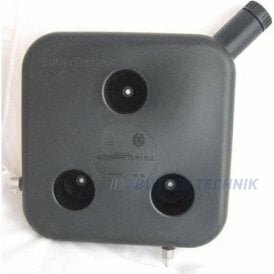 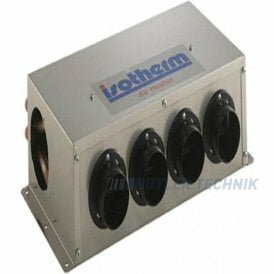 Buy now and save money at ButlerTechnik online.